KAB Seating (UK) specialises in the manufacture and supply of comfortable, practical work seats for various types of vehicles.  KAB supplies seating to the commercial, construction, agricultural, industrial, mining, bus/coach and mobility sectors. 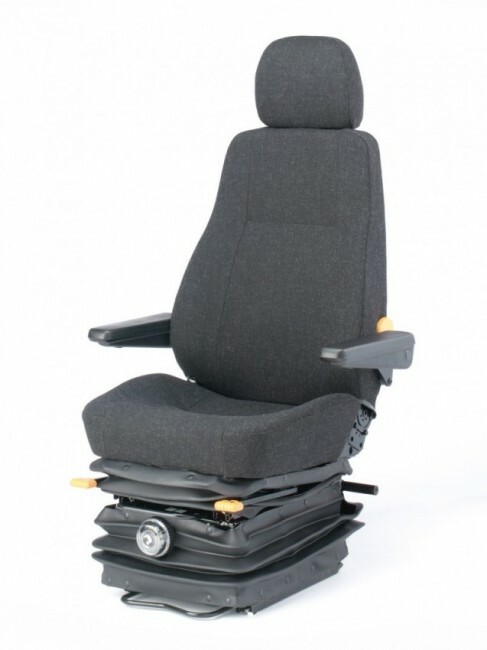 KAB Seating products are exported world-wide and are fitted as original equipment by many major manufacturers, with an aim to provide a total comfort and total control throughout the range of seats and chairs. 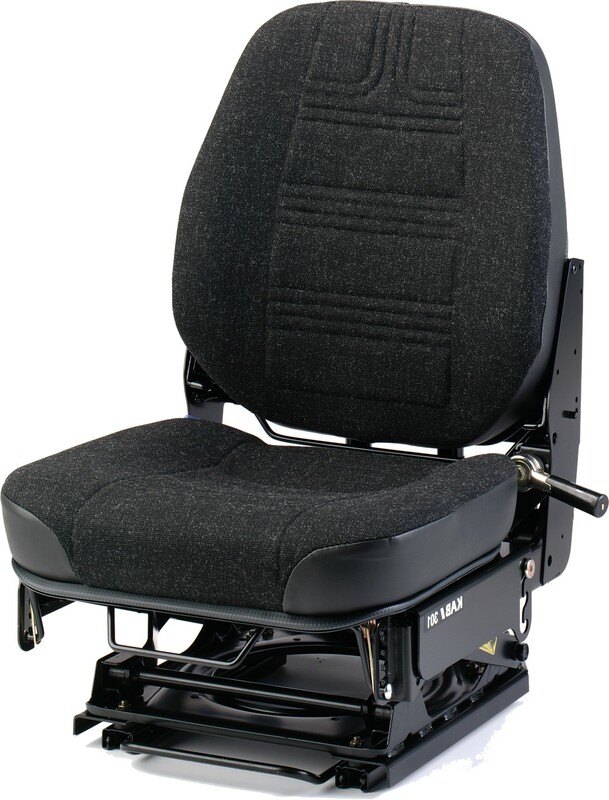 PROFEN GENERAL TRADING is an authorized distributor for KAB seats in the UAE and Middle East. 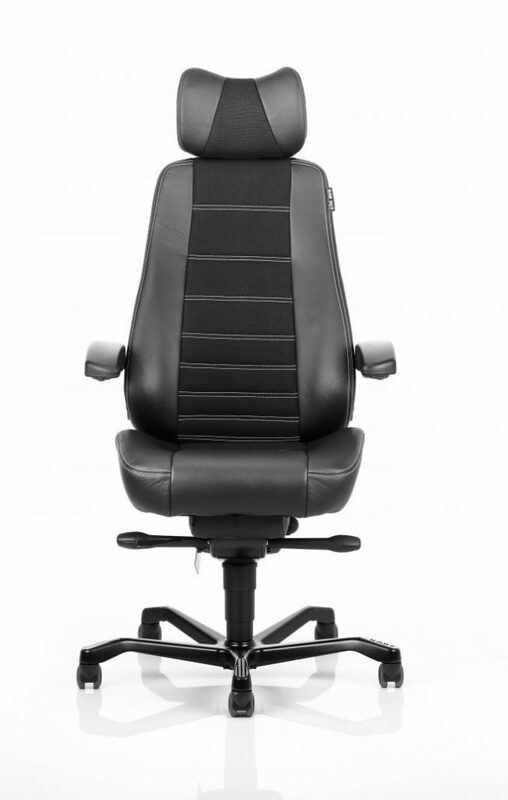 Its world leader status comes from the many years of experience we have within seat design, development and production.